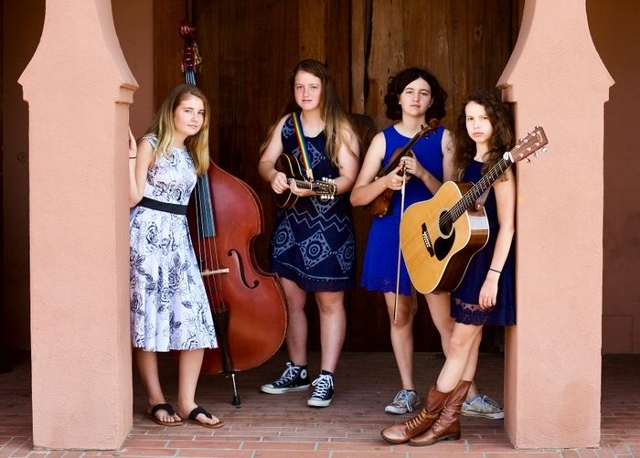 Known as some of the best youth bluegrass musicians in California, North Country Blue consists of Tessa Schwartz, (vocals, fiddle), Daisy Kerr (vocals, guitar), Megan January (vocals, bass, fiddle), Ida Winfree (vocals, mandolin, bass). These talented instrumentalists are stalwarts in the California Bluegrass Association’s “Kids on Bluegrass” program and have several years’ band experience among them despite their young age. 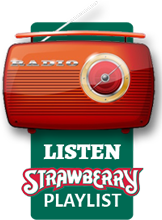 How better to begin Spring’s Main Stage festivities than with the next generation of bluegrass musicians?